On the afternoon of July 8th, Hudson Superior Court's Judge Patrick Arre issued a final legal verdict of the court in the case Bajardi v Pincus. Sanctions of $280,000 were ordered in a final judgement to Lane Bajardi, his wife Kimberly Cardinal Bajardi and three of their attorneys in Ohio and Pennsylvania. The verdict would be published first on MSV later that afternoon and coincidentally see Councilwoman Beth Mason not attend the meeting of the Hoboken City Council that evening nor any of three succeeding Hoboken City Council meetings spanning eight weeks thereafter. 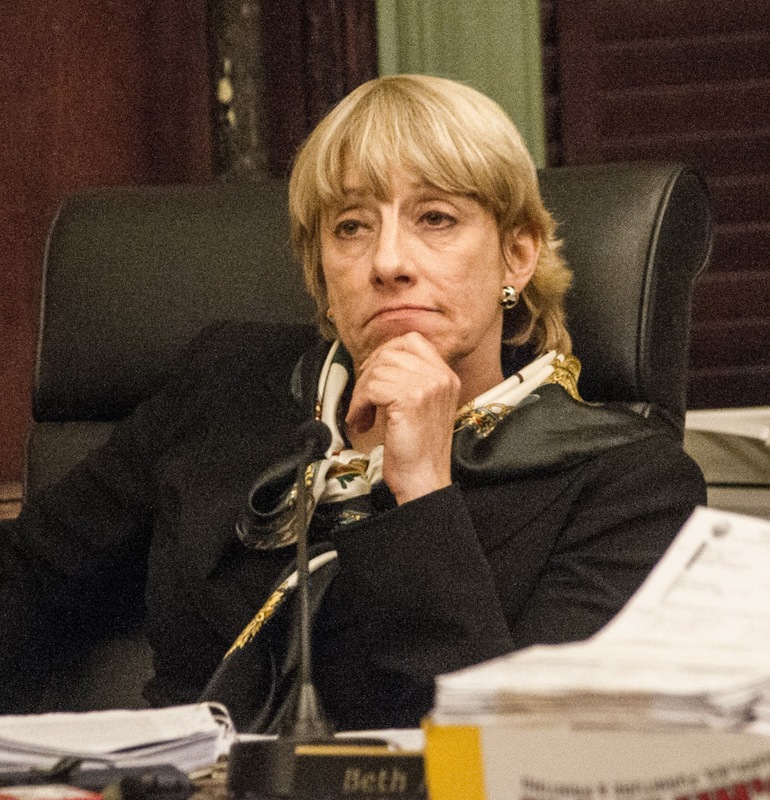 Beth Mason reappeared last night after disappearing from Hoboken City Council responsibilities for eight weeks. The two month unexecused hiatus coincided with Hudson Superior Court's final decision in Bajardi v Pincus on July 8th where $280,000 in sanctions were issued against the frivolous lawsuit she publicly supported. 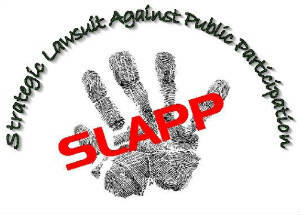 Last night following the public discussion of the second ward council seat being vacated automatically under NJ as a result of that unexplained eight week absence, MSV in public portion announced Judge Arre's final legal verdict on the frivolous SLAPP-suit would be republished here. For those who are of weak will to read the 36 page decision, you're encouraged to start at page 21 forward. The frivolous nature of the lawsuit and the treachery of the malicious actions and misrepresentations are spelled out by the court. As promised. More to come.